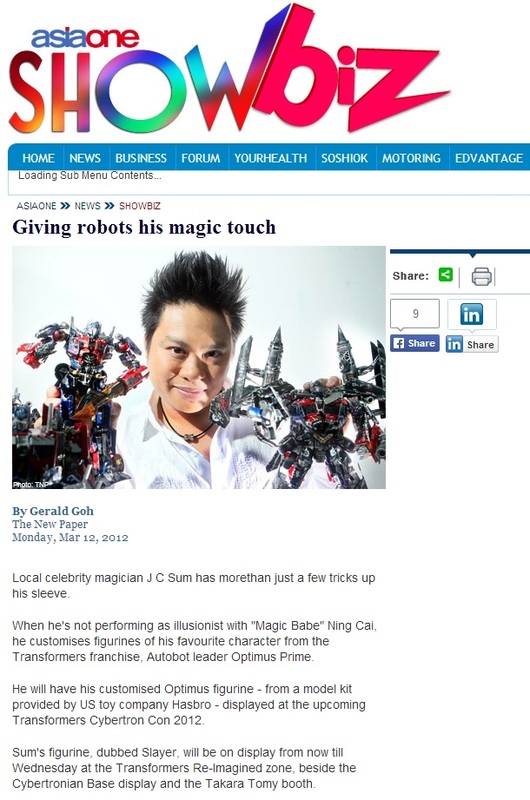 I was interviewed and did a photo shoot with The New Paper as part of the publicity for Cybertron Con 2012 at Resorts World Sentosa that took place on 11 – 14 Mar 2012. 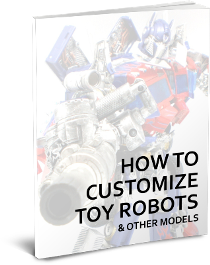 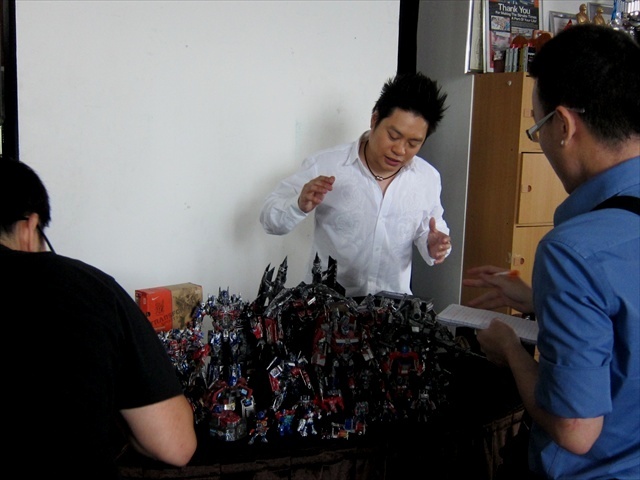 I was one of several local celebrities to be invited to customize a Transformers figure for the convention. 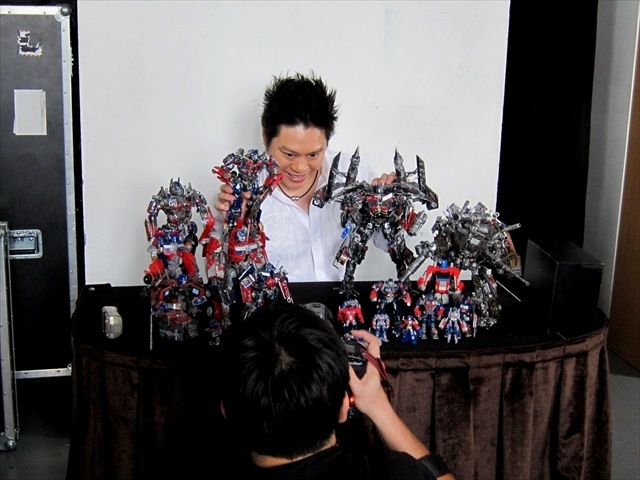 I’m honoured for the organizers of the event to select my customizing work for Cybertron Con alongside several other top notch customizers. 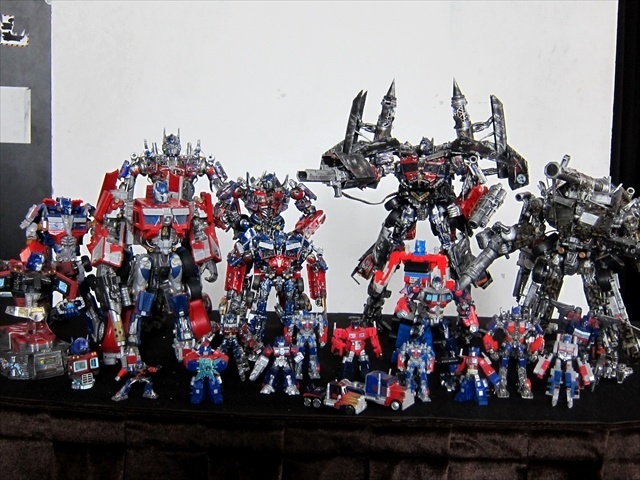 Thanks for Hasbro and FLY Entertainment for arranging this and giving us VIP tickets for Cybercon.